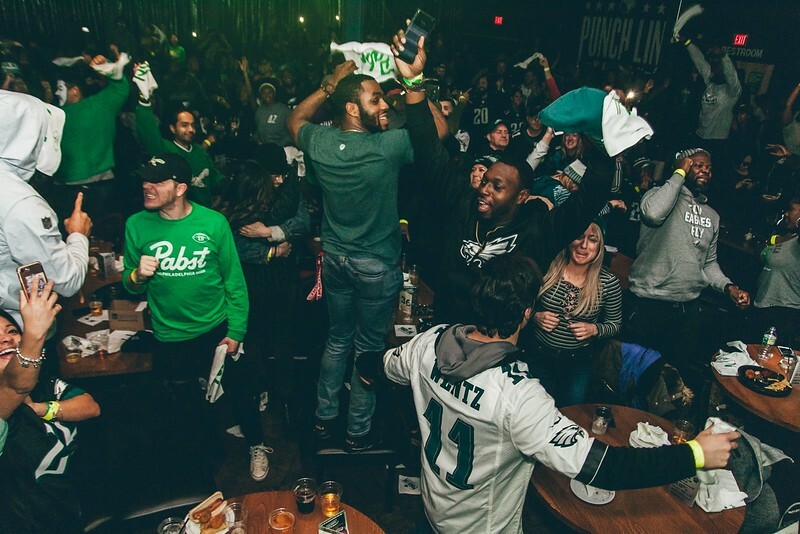 The Philadelphia Eagles are finally Super Bowl Champions of the world. No more ringless jokes. No more comments for NFC east teams. We won. These are pics for a fan POV while watching the game in Philadelphia to the insanity the transpired post win. And we ultimately conclude with the parade. Maybe you could not attend the celebration for whatever reason...well now you can feel the energy from these photos and videos. Photo contributions by Tim Blackwell and D. Kerry Photography.